We love our sentiment scarves in! 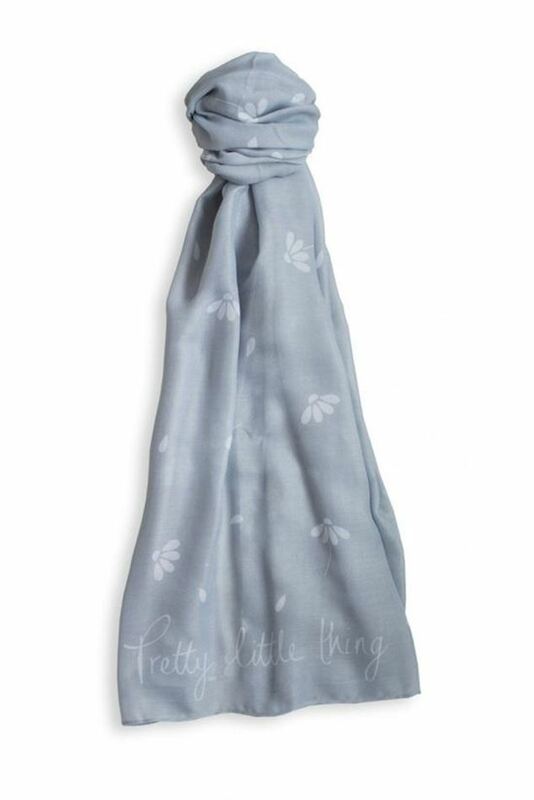 Bring some warmth into your wardrobe with this grey ‘Pretty Little Things’ herringbone weave scarf, finished with sweet sentiments. We love our sentiment scarves in. Bring some warmth into your wardrobe with this grey ‘Pretty Little Things’ herringbone weave scarf, finished with sweet sentiments.